Firearms charges can result in imprisonment and the convicted person will lose their right to carry firearms, and this is why if you’re facing firearms charges, you need to contact a competent lawyer. Weapons charges have several serious implications. 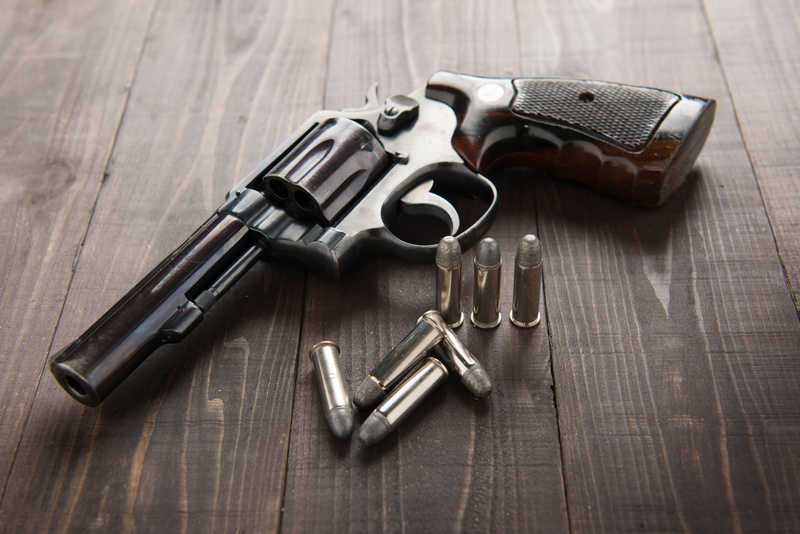 If you’ve been charged with a weapons offense, you need a competent attorney to defend your case.